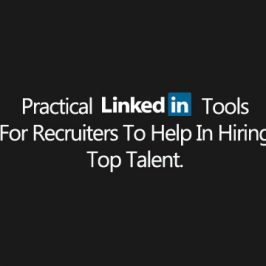 Traditional Tactics nowadays are of no use to attract top talent as they are bombarded with LinkedIn messages, ads and recruiting emails, these candidates have options. If we don’t opt for a proactive approach then this talent will slip through the net. 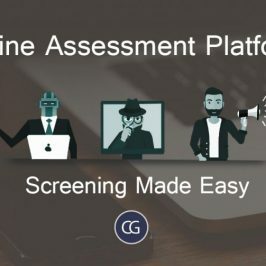 ‘Out-of-the-box’, creative recruitment campaigns have helped some companies interact in a unique way with candidates and send their application processes viral. I want YOU! Let’s talk about history’s most notorious finger. Chances are you have seen one of the most iconic and enduring images of WWI at some point in your life. 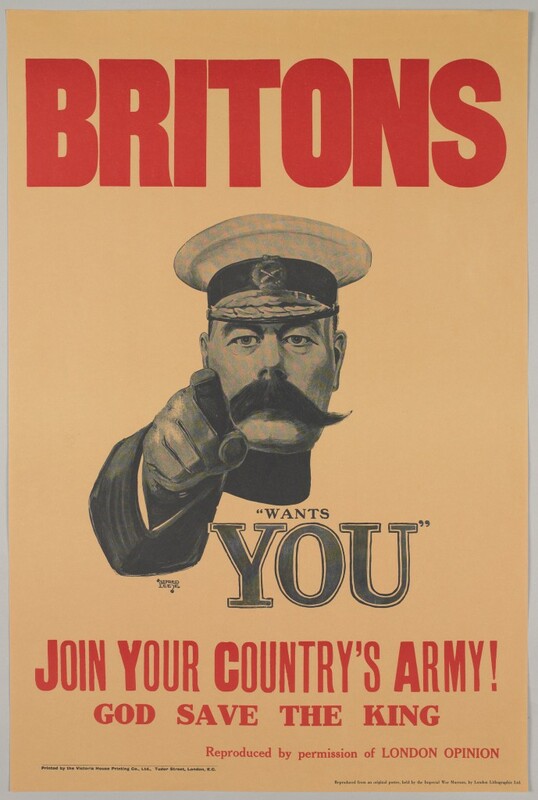 The appeal of Lord Kitchener to Britons was a very important part of the army’s recruiting drive. This genius example of wartime propaganda helped the army gain 1,000,000 new recruits. The month that this advert was published witnessed the newest recruits during the entire war. The codebreaking institute, Bletchley Park, England ran a very unique campaign during the second world war. 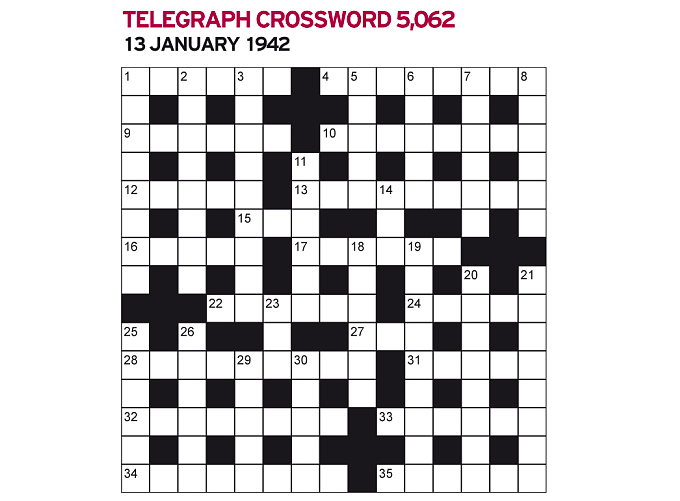 They needed to find top cryptologists and codebreakers and in order to do so, Alan Turing placed a crossword puzzle in the Telegraph. The campaign was a magnificent success and as a result, Bletchley Park was able to crack the German “Enigma” code which played an important role for the Allied victory. 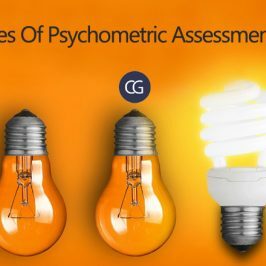 This was popularized by the Hollywood movie “The Imitation Game”. Willy Wonka has inspired many with the candy-coated world but one computer game company, in particular, Red5studios, was particularly influenced. The company sent an unmarked package to 100 brilliant game developers. 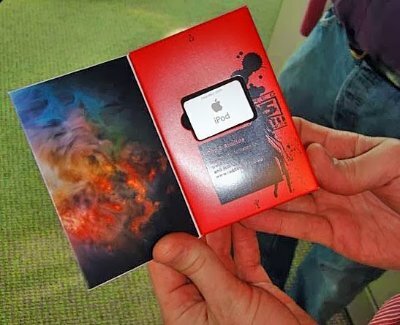 Inside this package was a special recruitment message from the CEO on an iPod. 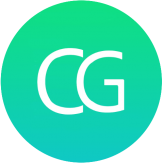 IT also included a link to a site that was personalized for every candidate. This campaign was so successful that 99 of the 100 looked at the link within just a few days and a word of the company and their recruitment strategy spread like wildfire. 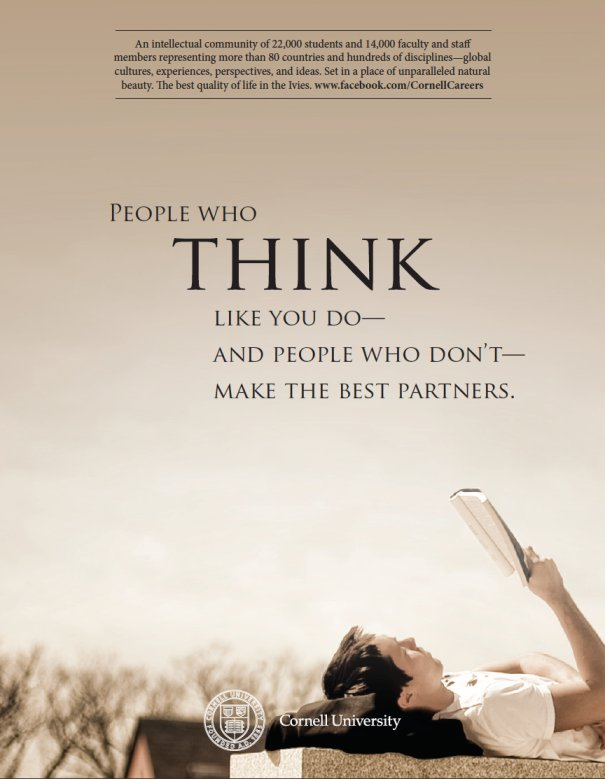 This was a very creative campaign with the perfect combination of flattery and exclusivity. Let’s talk about the most popular fast-food franchise around the globe, McDonald’s. 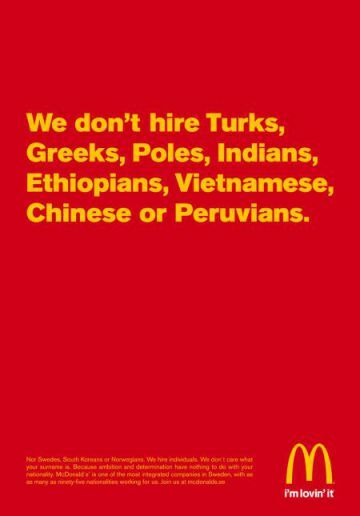 We don’t hire Turks, Greeks, Poles, Indians, Ethiopians, Vietnamese, Chinese or Peruvians. Nor Swedes, South Koreans, or Norwegians. We hire individuals. We don’t care what your surname is. Because ambition and determination have nothing to do with your nationality. McDonald’s is one of the most integrated companies in Sweden, with as many as ninety-five nationalities working for us. Join us at mcdonalds.se. It’s a wonderful way to get the attention of potential candidates. 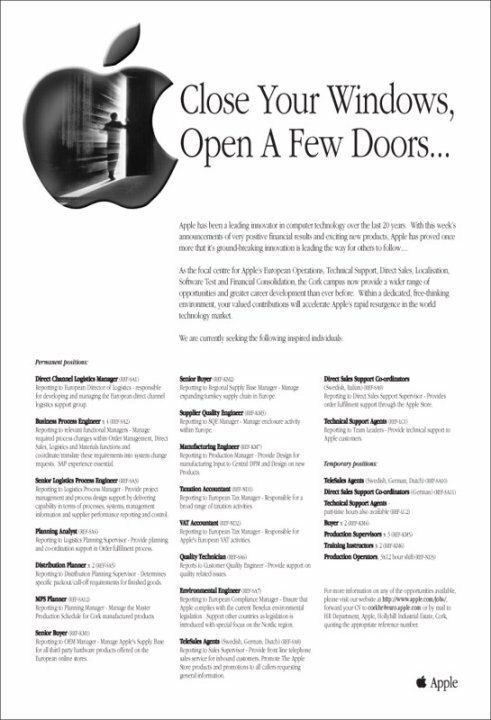 The innovation giant, Apple also has great ad campaigns. In this specific ad, they attack their rival company. It’s controversial so it attracts applicants and witty at the same time so it’s tasteful at the same time. An intellectual and poetic appeal to prospective students, this University really appealed to people with this recruitment ad. 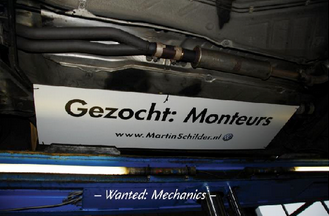 When Volkswagen was on the hunt for talented mechanics, they placed their ads underneath cars that needed repairs and had them sent to service centres. Through this campaign, they were able to attract a host of new and experienced employees. 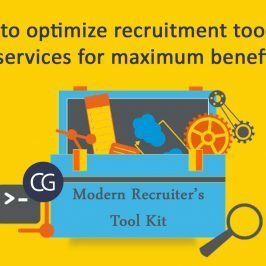 If you know other good examples of successful and extraordinary recruitment – don’t hesitate to share them in the comments!